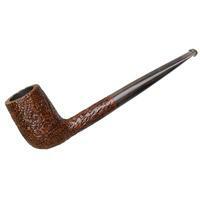 Italian-made pipes generally tend to project larger, more muscular silhouettes, but Musico is amazingly adept at reducing that scale and designing pieces that could easily be mistaken as Danish or American when he so chooses. 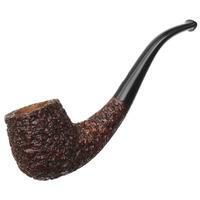 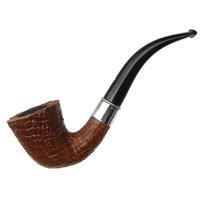 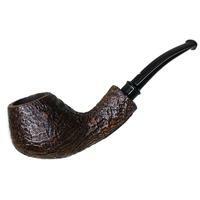 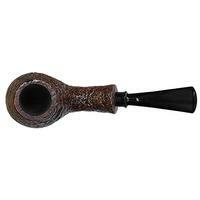 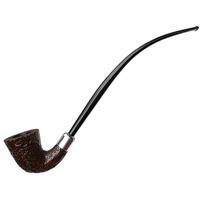 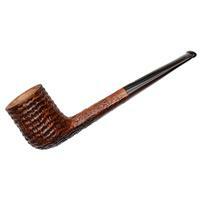 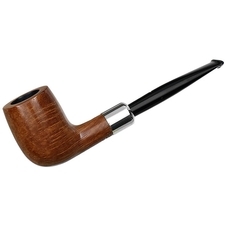 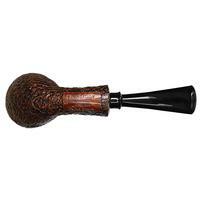 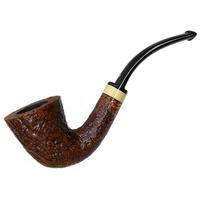 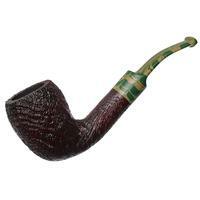 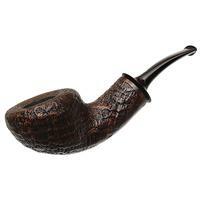 This pipe, for example, features a very Danish aspect with its expanding shank and soft underside curvature. 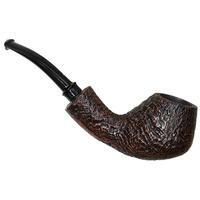 Incredibly light and well balanced, with a low profile sandblast that maintains visual interest from every angle, this pipe would hang with unpretentious pride from any pipe smoker's teeth.